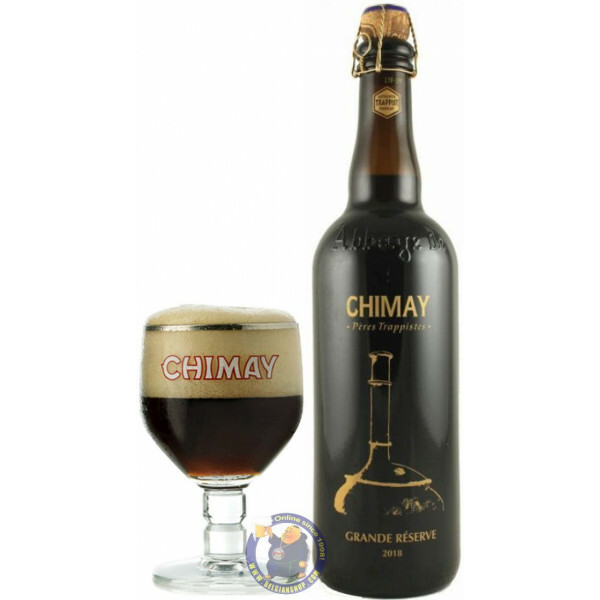 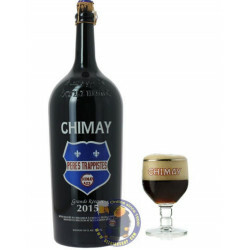 Chimay Grande Réserve 2018 Edition Limited. 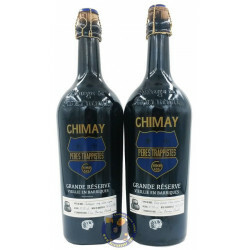 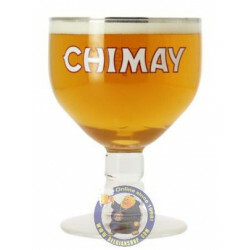 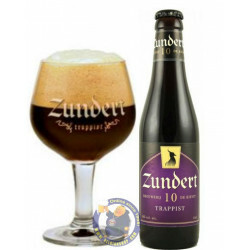 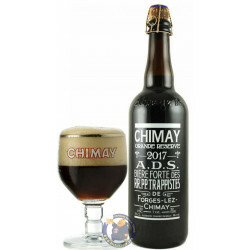 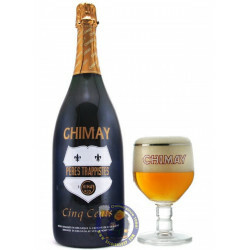 A Special Reserve version of the classic Belgian Trappist beer. 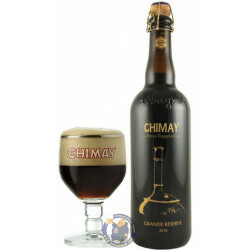 Pours dark brown, almost black, with a tan head. 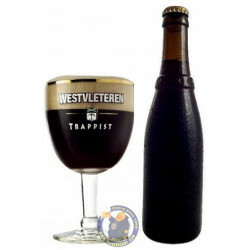 Aromas include yeast and are very nice and well balanced, smooth and rounded with no particular ones sticking out. 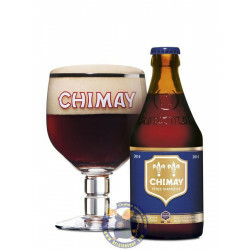 Flavours are spicy, malty, somewhat fruity, yeasty, just a tiny bit too much alcohol feel but that might be me. 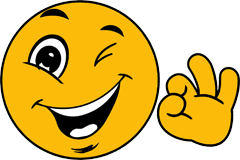 Full body, long finish.